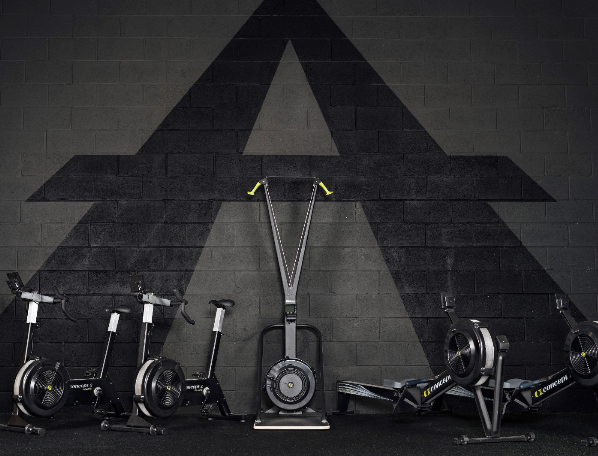 Check out our specific CrossFit group with tips, tricks and all things Crossfit- With the best news, training and latest products to complement your workouts! 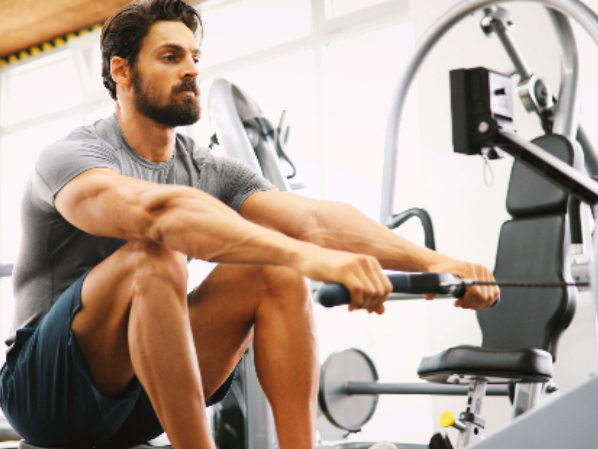 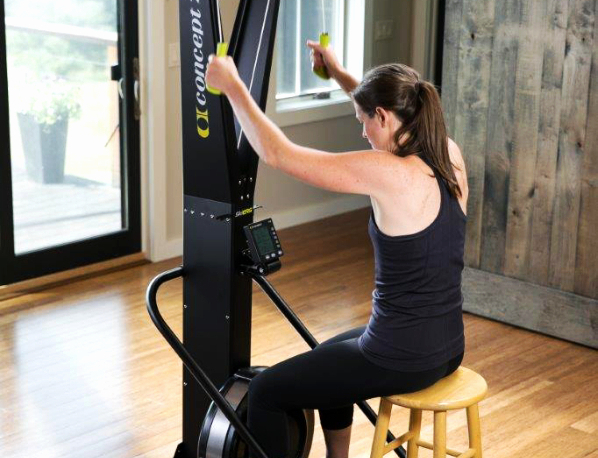 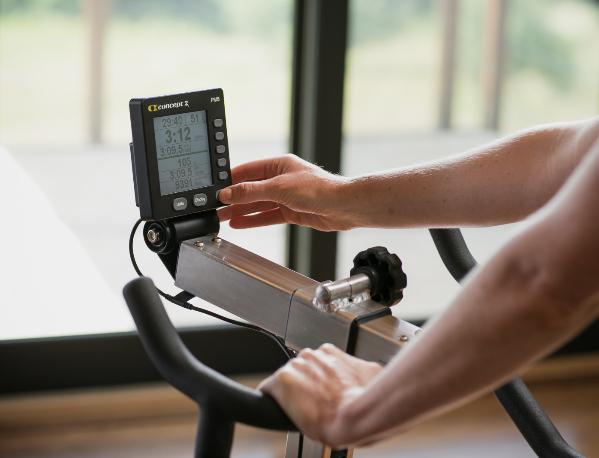 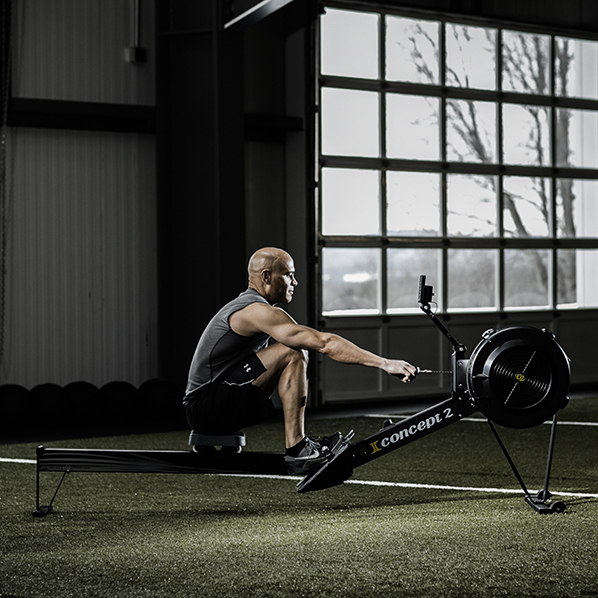 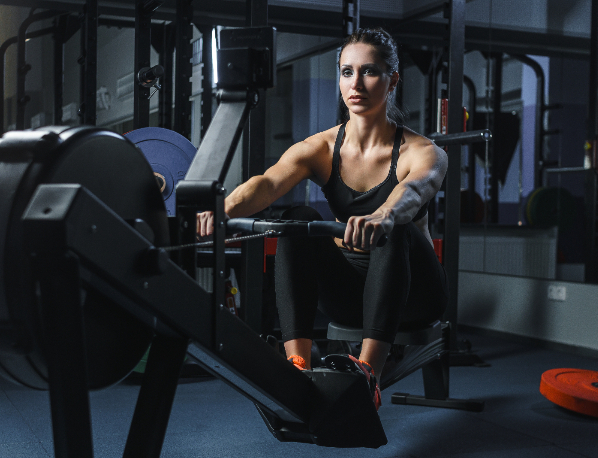 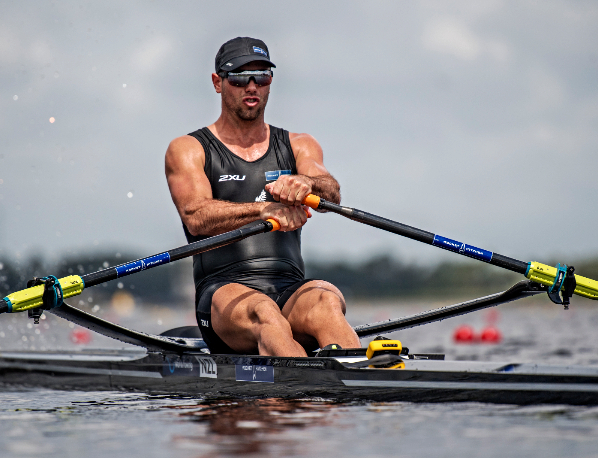 Here at Concept2 we are often asked the question- what drag factor should I be rowing on? 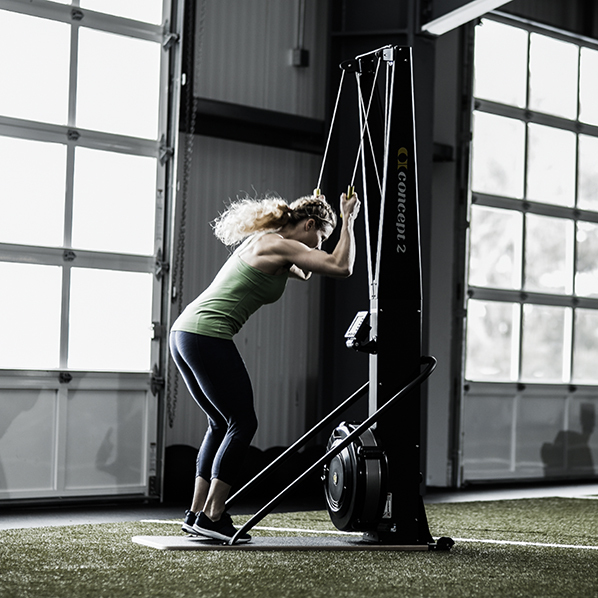 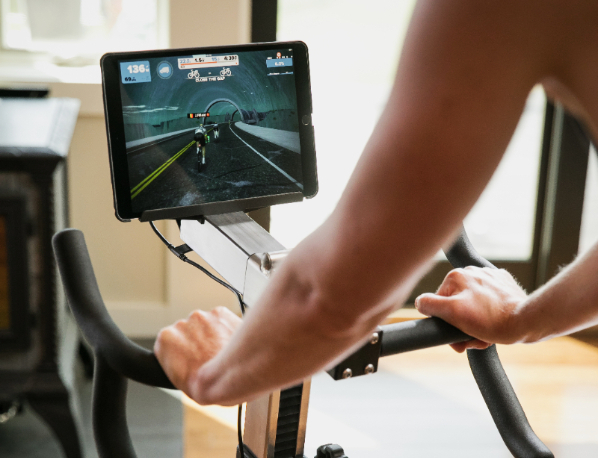 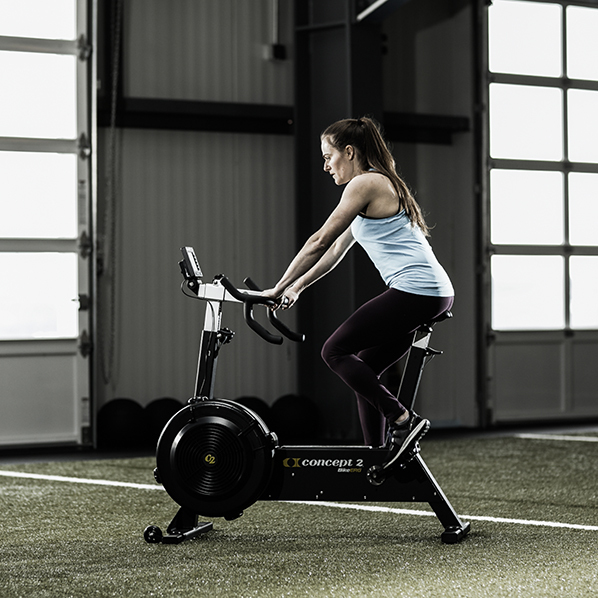 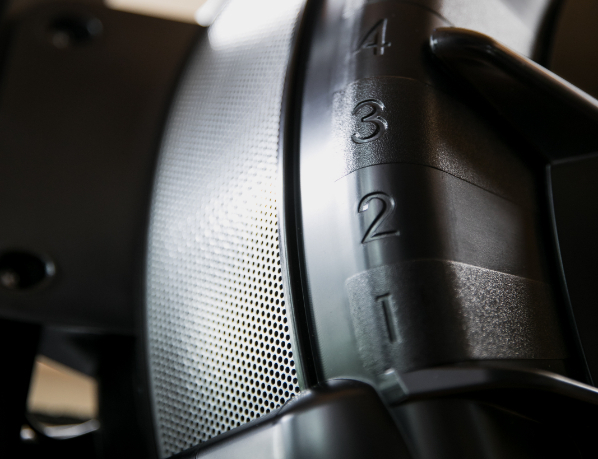 While it would be convenient to give a one-size-fits-all answer, the adjustable resistance on the flywheel allows for a variety of different settings, for a variety of different people and purposes.